We have reached the two month mark - two months until we leave sunny San Diego for our eat coast adventures. Before leaving, I wanted to document what I have come to love so much about San Diego. I certainly appreciate the beauty of the coastline, but it is the architecture, neighborhoods, and local businesses that have made this city feel like home to me. So I created a guide, one that attempts to cover the best of these areas, all seen through the lens of my camera. Additionally, as an Instagrammer, I am drawn to a certain aesthetic, and when I travel, Instagram and Pinterest are my go-to sites to find that aesthetic in the cities that I visit. 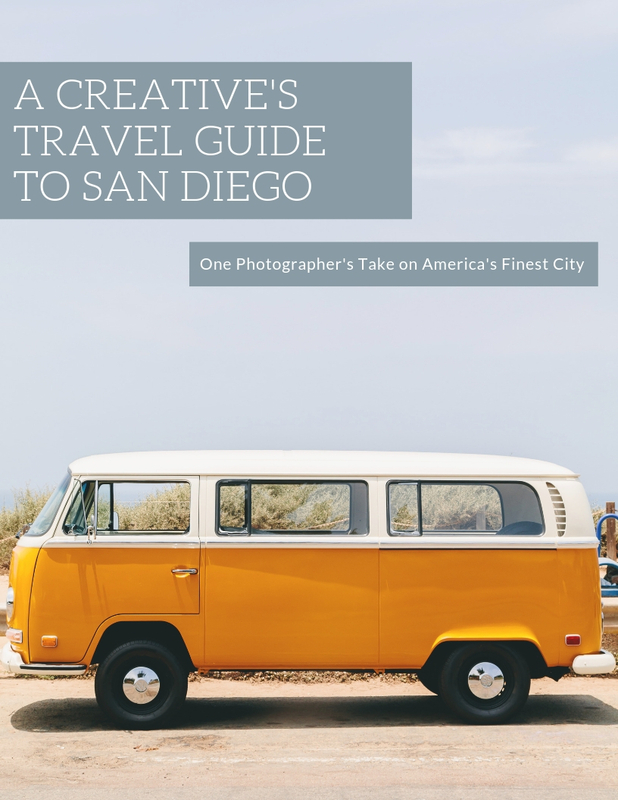 It is my hope that this guide provides a (relatively) comprehensive roadmap for likeminded travelers and perhaps highlights new experiences to those already familiar with San Diego. To download the guide for free, click here!